Potholes in Panama City tweet at local government until they get fixed. An automatic tweeting device in a pothole. In Panama construction and real estate are booming, but road maintenance in Panama City is severely lacking. And nagging local officials to fix potholes is a nightmare anywhere. So the Panamanian daily news show Telemetro Reporta did a project with P4 Ogilvy & Mather to automate the pestering process. The group placed devices containing motion sensors, pressure gauges, and RF transmitters in potholes around the city so that when a car went over a hole, the device would tweet at the Panamanian Ministry of Public Works. 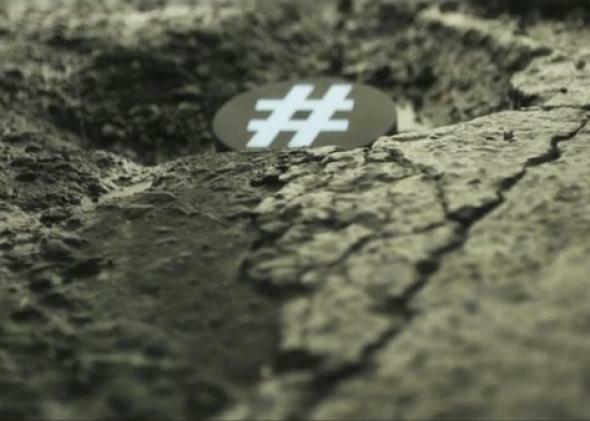 The tweets come from the el Hueco Twitero account (the Tweeting Pothole). Telemetro Reporta, which has been covering the problematic road conditions, did a segment on the stunt as a way of raising awareness. Municiple governments are notoriously unresponsive, but thanks either to the project’s publicity or the sheer volume of tweets it sent, the group says that Panama City government is starting to address the problem. “Potholes started disappearing. The streets are being repaired,” a video report says. CNET reports that Panama minister of public works Ramón Arosemena, even went on Telemetro Reporta last week to talk about the issue. He said that lack of funding and bad construction practices were both playing a role in the deteriorating roads. There are already apps that can notify local authorities about potholes, but bothering them on social media is the ultimate tech nag.